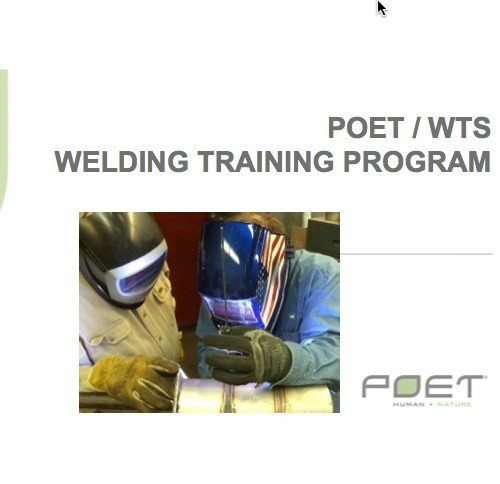 Welding Training Solutions, Inc. provides on-site welding training for a number of POET Biorefining plants in the mid-west. 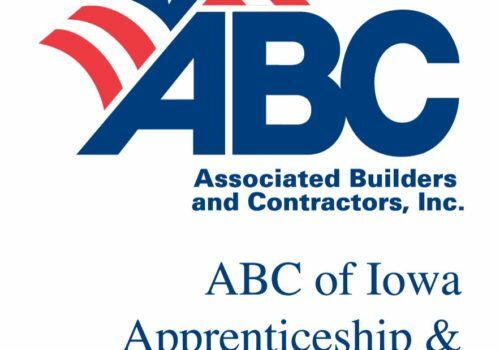 A welding training program was developed for POET refineries to increase the skill level of maintenance technicians, specifically in the welding of stainless components common in chemical refineries. This large-scale welding training project hinges on the vast experience only WTS can bring to the table.